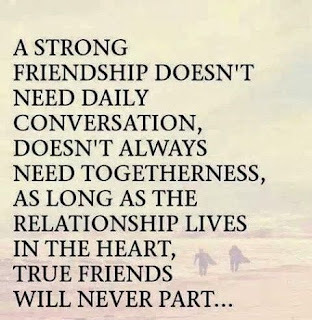 Friendship is a great reality if you know how to have and worth a friend, they can be as brothers or sisters, he or she use to be our confident, our accomplice, the person who gives us the best advice and the person who is ready to give everything for us..
Below you are going to find a selection of friendship quotes that you can use to share your feeling with all your friends. 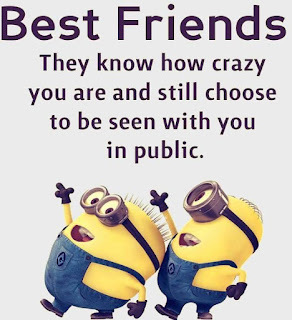 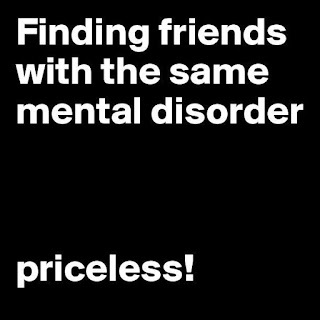 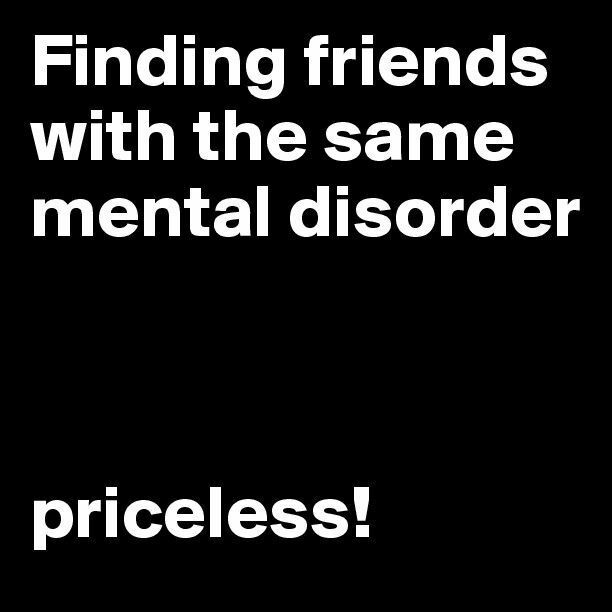 Finding friends with the same mental disorder priceless! 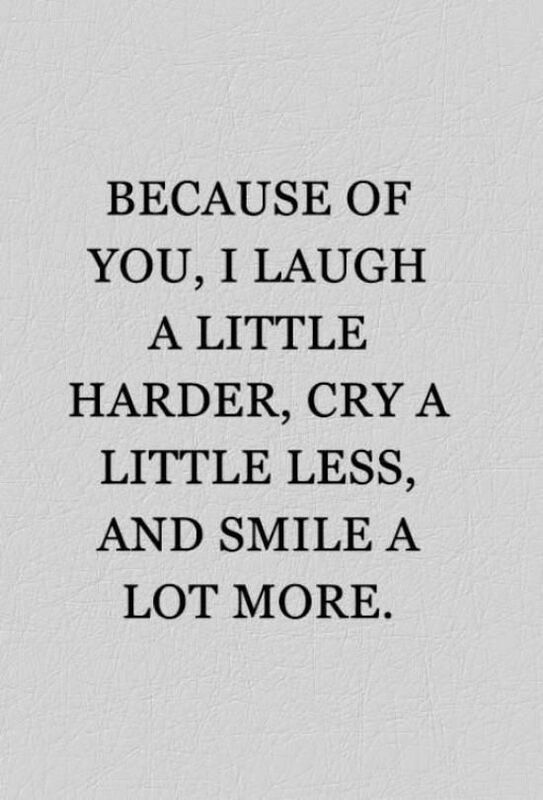 Because of you, I laugh a little harder, cry a little less, and smile a lot more. 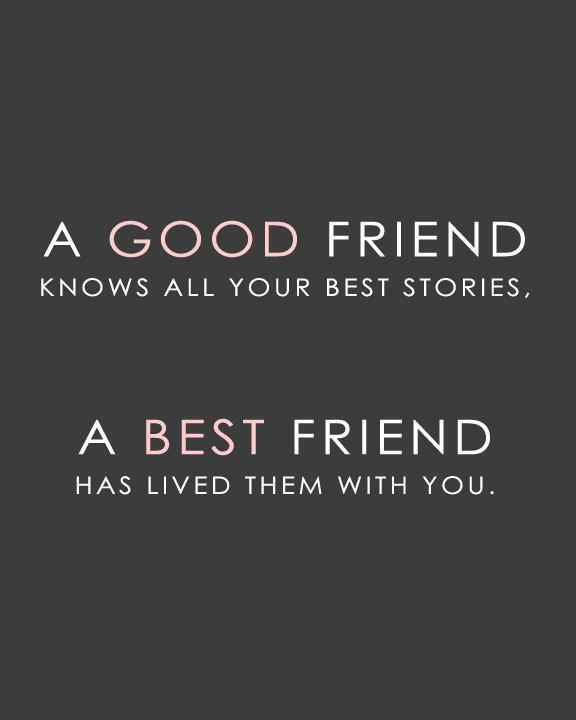 Best friends. 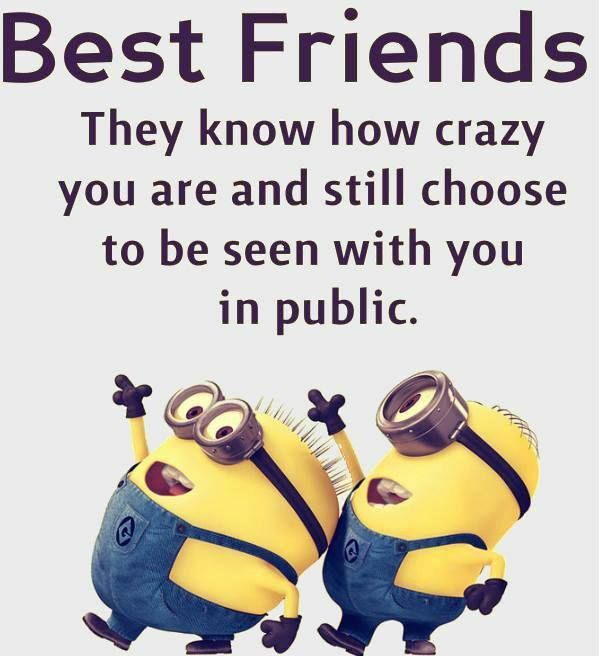 They know how crazy you are still choose to be seen with you in public. 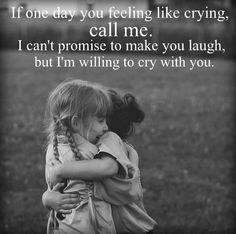 If one day you feeling like crying, call me. 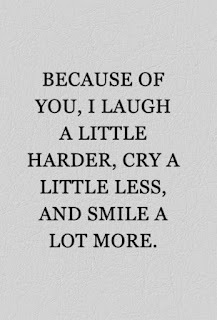 I can't promise to make you laugh, but I'm willing to cry with you. 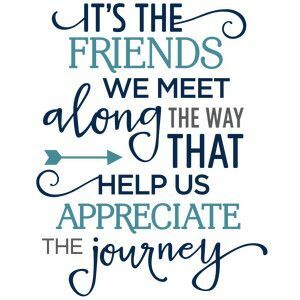 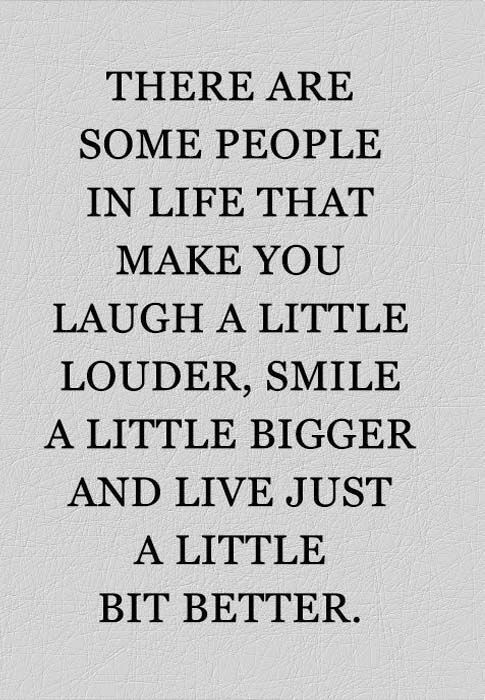 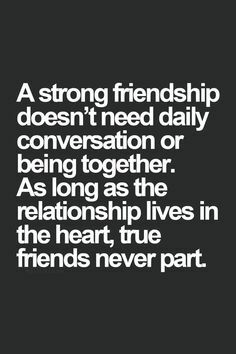 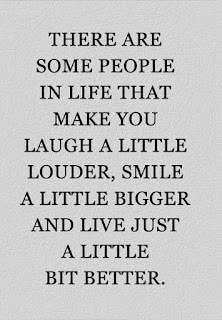 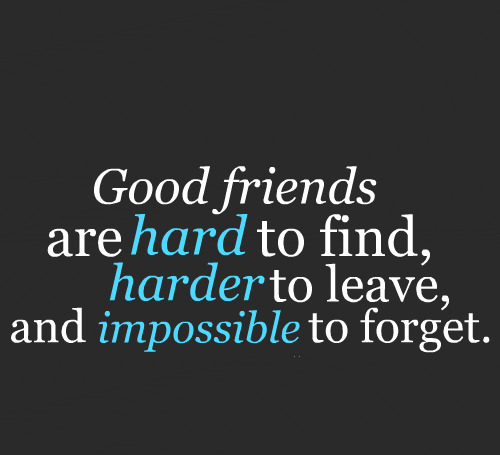 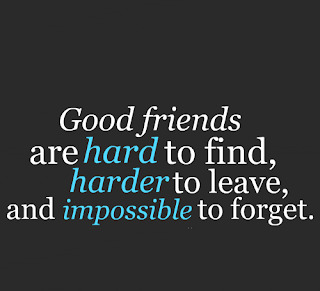 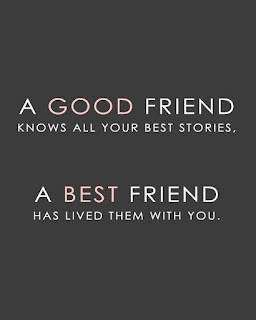 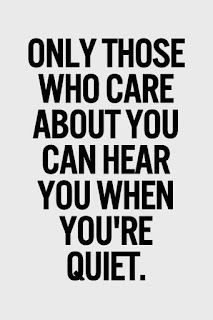 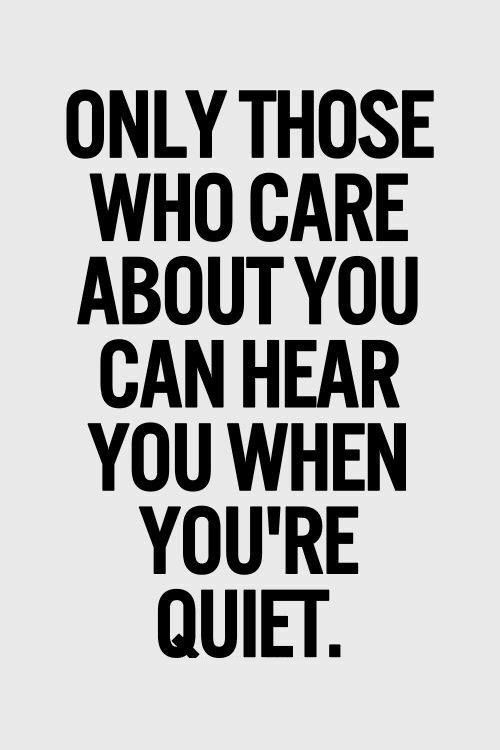 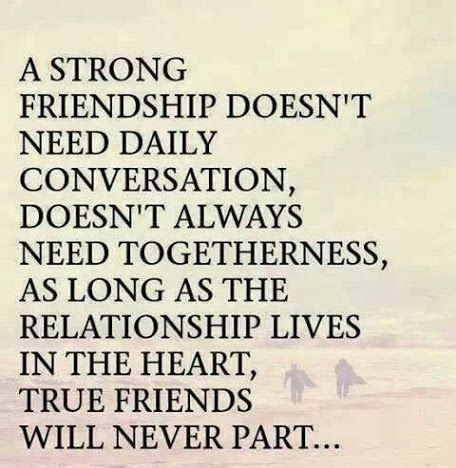 I hope you have enjoyed these Friendship Quotes.